We live in a world where the use of social media is the norm, and everyone you know has an account in at least one platform. Instagram is among the most popular sites today in terms of sharing videos and photos. Because it has almost 300 million active users on a daily basis, as well as more than 500 million active users on a monthly basis, it is a gold mine when you would like to increase your sphere of fame. You will also meet all kinds of people there from all nationalities and backgrounds, who regularly share videos and photos with their followers and admirers. Because of the many opportunities it offers, you may consider using a service that allows you to set on auto with monthly Instagram likes or those that you can use on a daily basis, as you automatically assume likes are a major point of influence. After all, you want to get as many followers as possible so that you can increase the influence of your brand or business, right? 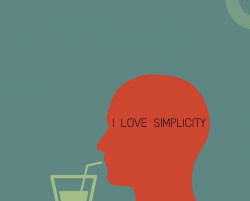 The answer is not as straightforward as you think. If you want to increase your reach, it actually takes more than posting some photos or videos every day, or liking status updates of different people that you are targeting. Here are some tips you can use to achieve that goal. Even when operating your business in the real world, it is very important that you understand your goals and ambitions. Otherwise, you will not know what you are aiming for. In the same way, you need to know what you are aiming to do and the audience you are seeking to get. For this reason, you need to study your niche carefully, and then pick the topic you want to concentrate on. Once you do this, there are potential audiences that will understand your message and follow you. You will not achieve much on the platform if you do not have an idea of what you are doing, or who and how you want to gain influence. Here is one truth you may not realize until you learn it the hard way – merely deciding to post photos of your workplace and selfies is not going to cut it. After all, everyone does it all the time, and it will not do much unless you are already famous. Therefore, make sure you understand your unique sense of yourself, what your strengths are, and then use that to harness the power of the platform. The purpose of the platform is to create content that people can easily share and like, and the more share-worthy content you have the more your influence grows. Instagram is a mainly visual platform, so great visual content is always appreciated. When you use the filters available on the site, you are better able to impress more people, andmake them view your content more often. In fact, the more interesting your content is, the more comments, engagements and likes it gets. One of the best strategies Instagram have embraced is the allowing of user generated content. They usually get the best material that is related to different niches and then featuring the content on the highlights of the day. That strategy looks like it is working immensely for them, because everyone enjoys being in the spotlight at least once. When someone gets famous on the platform even if it is for one day, they will become excited about their brands, and this creates a win-win strategy both for the platform and the users. If you are planning to build your influence on social media, you cannot just post once a day and then hope for the best – especially if you are still new and trying to grow your audience. In addition, just making your account ‘good enough’ and updating your status with photographs of high quality alone is not going to cut it. Maintaining and building a social media account requires both dedication and time investments, and your audience will increase organically with time. The most important thing is to maintain consistency in building your influence. The more regularly you post, the more successful your brand becomes. It is therefore important that you give the followers material to focus on. This can be once or several times daily, and make sure your followers remember you as someone worth their attention and time. Content on the internet is a lot and you cannot view everything that is out there. For this reason, hashtags exist – they act like keywords that you can use to filter the content you want to see, and also filter the viewers that will see your content. If you have no idea how they work, then it is time to study them in depth. The more correct hashtags you use, the more your account and its content will appear on your target audience’s timeline, and it will increase your visibility. 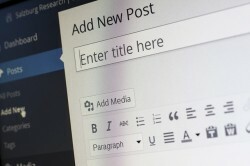 Begin by seeking out content that is related to a blog post you are working on, and make sure you add these keywords when you are posting something. The more relevant hashtags and keywords you add, the more the users will see the niche you are targeting and they will check out your stuff. 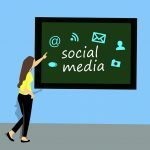 The reason why social media is big is because of participation of different people, and it makes for a unique experience. The more involved they are, the more your community grows. The best way would be to ask them for their feedback on your posts, give them rewards and hold contests. You can also ask questions and ask them to repost and tag their friends in your content. 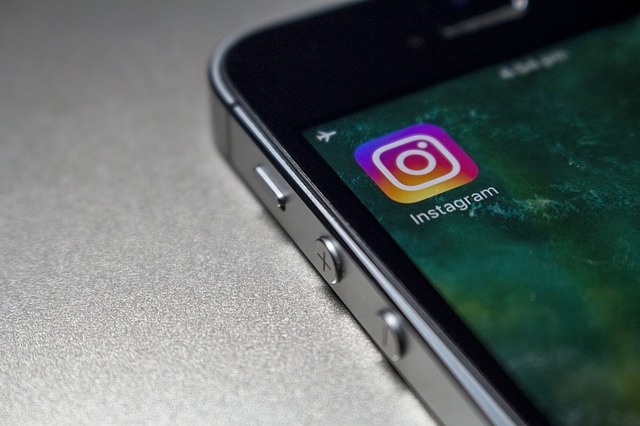 There are many social media platforms that you can use to expand your sphere of influence, but few of them beat Instagram because of its reach. These tips will help you to use it well and expand your influence on the site, much more than an Instagram bot service will give you.